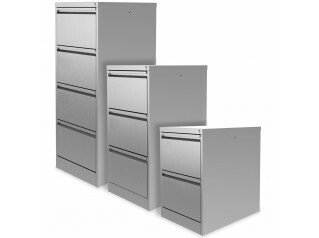 Media Card Index Storage Cabinets, presented in a combination of A5 and A6 shallow drawers, were specifically designed to easily archive paper/card storage or new media storage as CDs and DVDs. 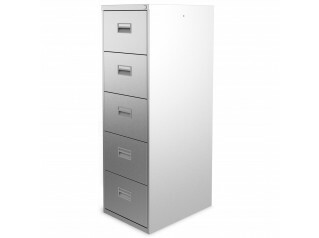 Media Card Index Cabinets are available in a five, six or eight drawer version. 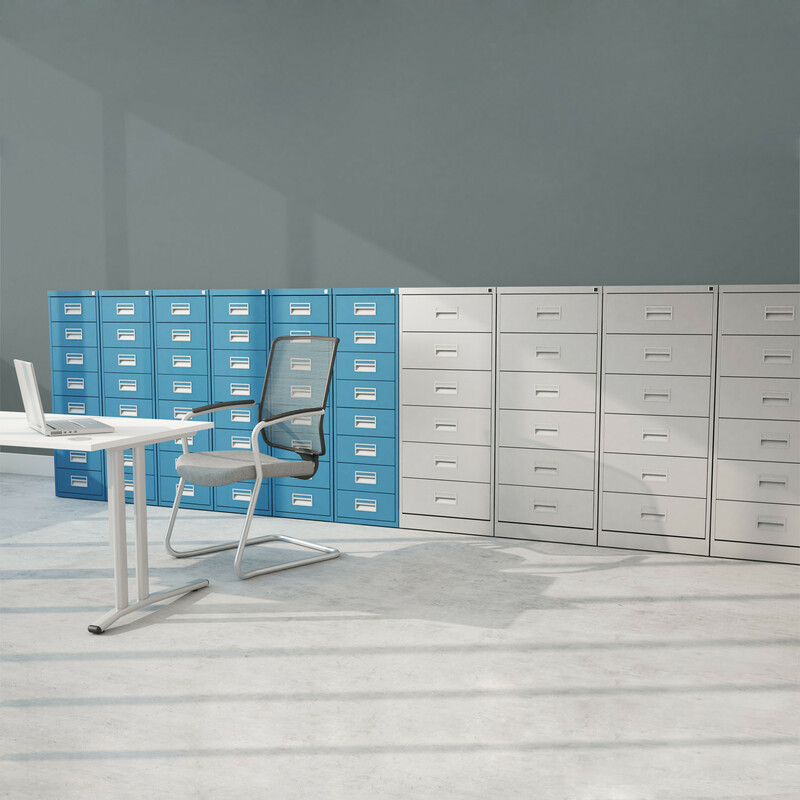 All the versions comprise an anti-tilt locking mechanism and feature a 100% drawer extension and 50kg suspension file carrying capacity per drawer. 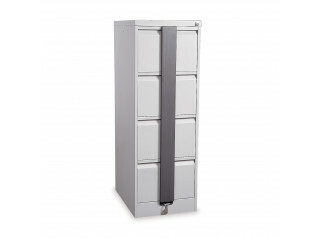 The security of the cabinets is ensured by a two key mastered series. 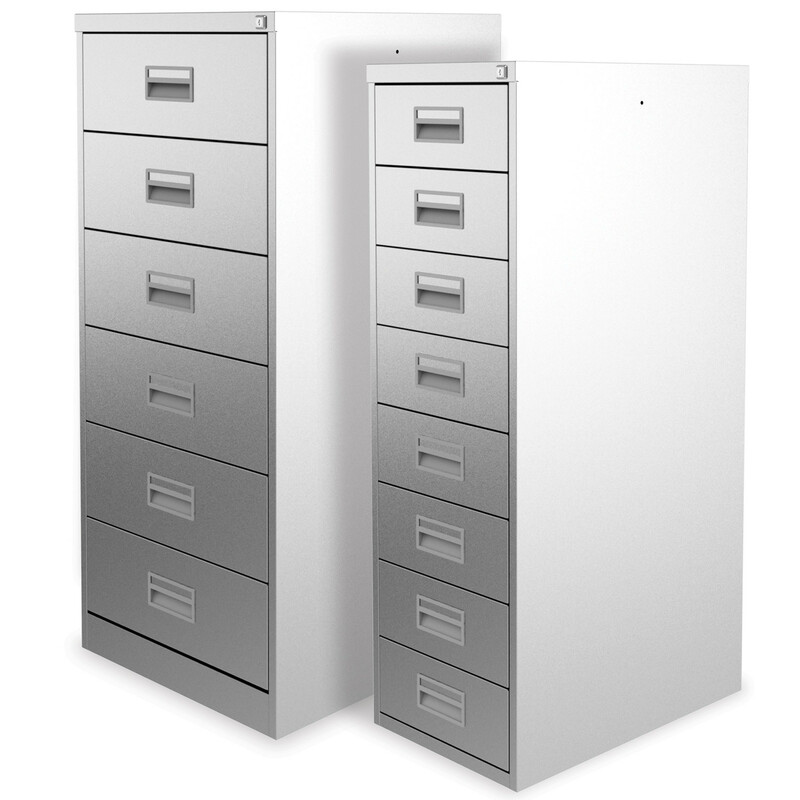 You are requesting a price for the "Media Card Index Storage Cabinets"
To create a new project and add "Media Card Index Storage Cabinets" to it please click the button below. 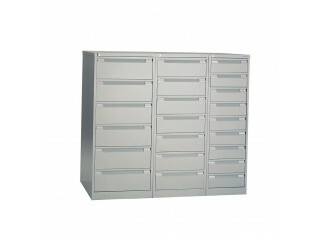 To add "Media Card Index Storage Cabinets" to an existing project please select below.